These books are from an exclusive numbered edition of just 750 copies. Hellsmouth, an indomitable thoroughbred filly, runs for the glory of the Forge family, one of Kentucky’s oldest and most powerful dynasties. Henry Forge has partnered with his daughter, Henrietta, in an endeavour of raw obsession: to breed the next superhorse. 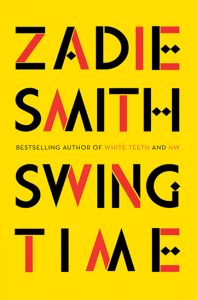 But when Allmon Shaughnessy, an ambitious young black man, comes to work on their farm after a stint in prison, the violence of the Forges’ history and the exigencies of appetite are brought starkly into view. Entangled by fear, prejudice, and lust, the three tether their personal dreams of glory to the speed and grace of Hellsmouth. 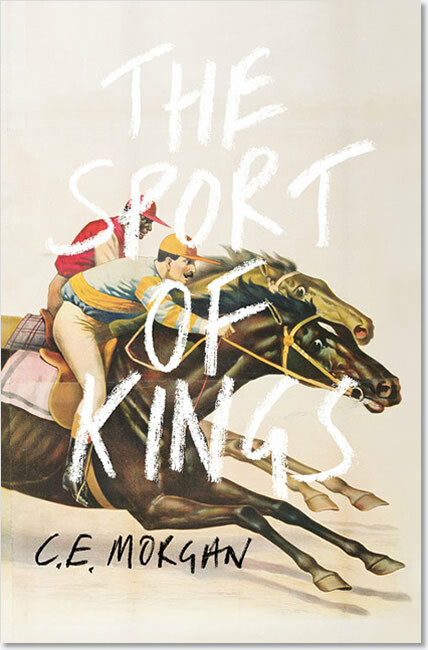 A spiralling tale of wealth and poverty, racism and rage, The Sport of Kings is an unflinching portrait of lives cast in shadow by the enduring legacy of slavery. as the South itself – a moral epic for our time. 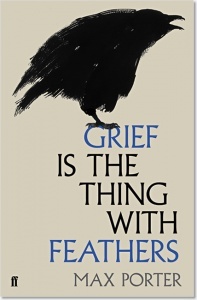 This epic feat of storytelling confirms Morgan as a torchbearer for the new southern Gothic tradition. With The Sport of Kings, CE Morgan has delivered a masterpiece. 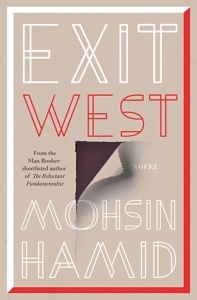 Rich, deep, and ambitious, this book is, by any standard, a Great American Novel. A high literary epic of America. Long and dense, violent and strident… portentous… majestic. The tipped-in title page confirms the book’s number. This page also gives the month and year of publication.